The Sneaker Exit held the ultimate footwear convention in Atlanta on November 1st 2014. The Quad located on 714 Spring St in Atlanta was the place to be this past Saturday as sneaker heads from all over the state of Georgia gathered to buy, sell and trade the best footwear on the market. 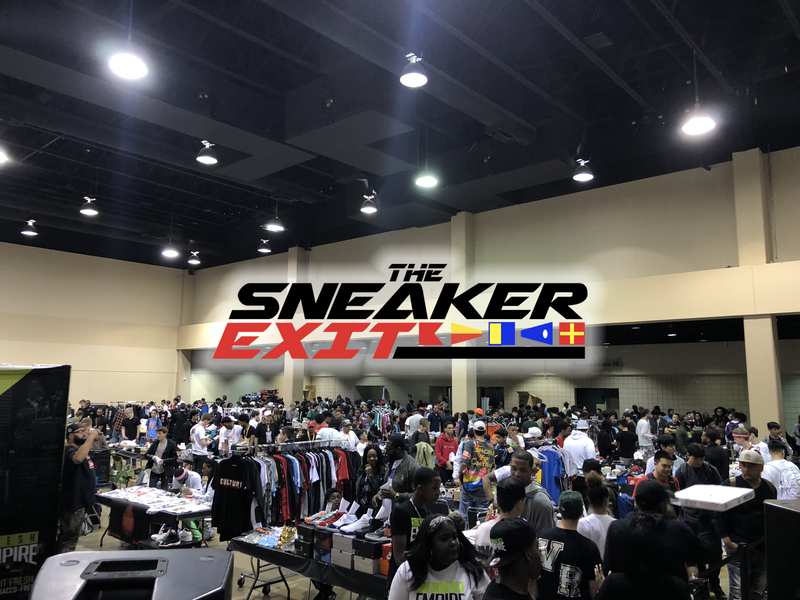 Vendors of vintage and custom apparel were also in the venue to complete the ultimate sneaker enthusiast atmosphere that The Sneaker Exit aims to deliver with every event. The convention was from 1-6 Pm and had great music going from DJ Peter Parker along with raffle giveaways.